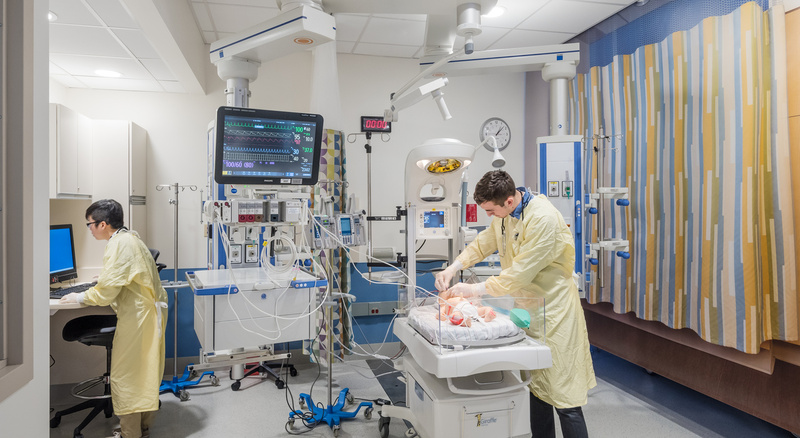 Boston Children’s Hospital is the #1 ranked children’s hospital in the country, according to U.S. News & World Report. 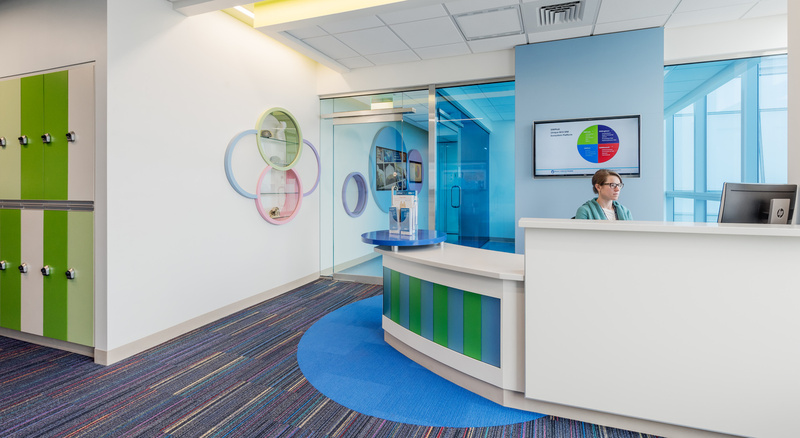 As one of the largest pediatric medical centers in the United States, with a world-renowned reputation, the Hospital’s 200+ specialized clinical programs schedule 557,000 visits annually. 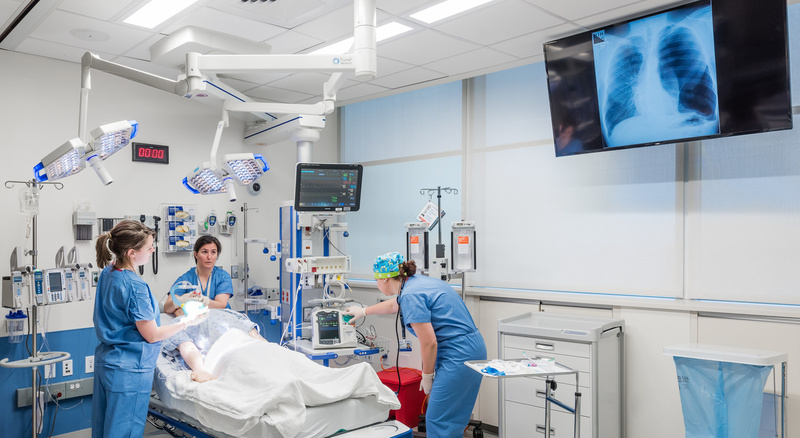 Last year the Hospital performed more than 26,500 surgical procedures and 158,700 radiology examinations. 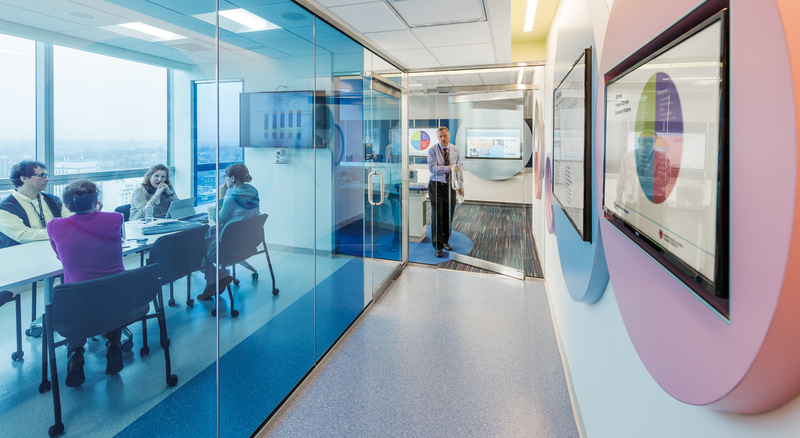 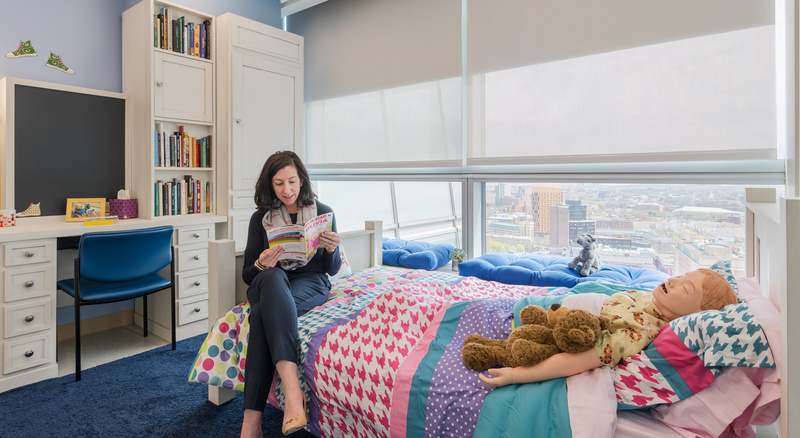 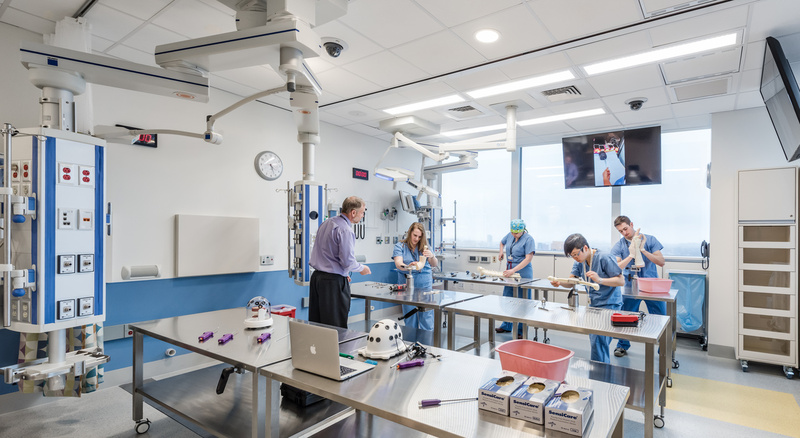 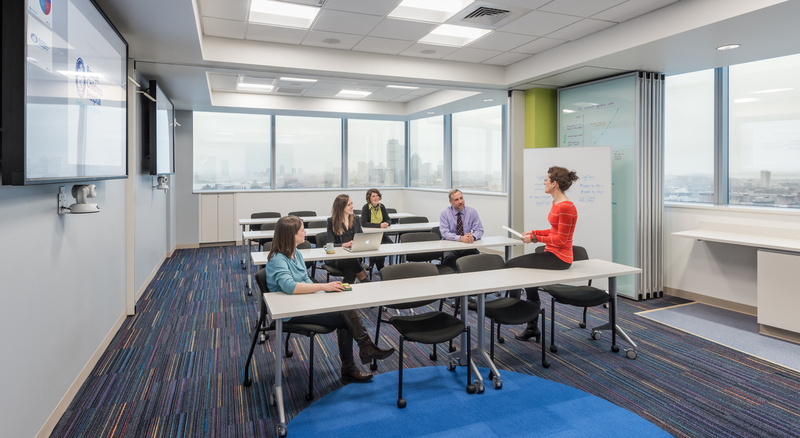 To enhance surgical training for its healthcare professionals without risk to patients, Boston Children’s Hospital selected BOND to fit out a 5,500-square-foot Pediatric Simulation Center. 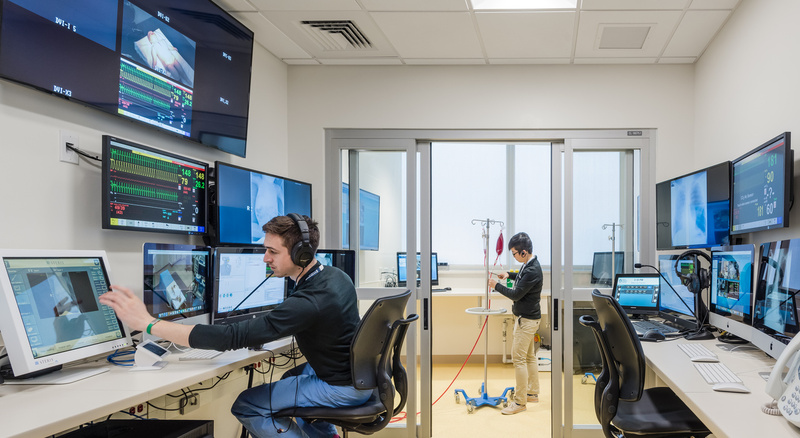 The facility allows medical teams to improve their skills and training in a clinical setting that replicates real-life scenarios. 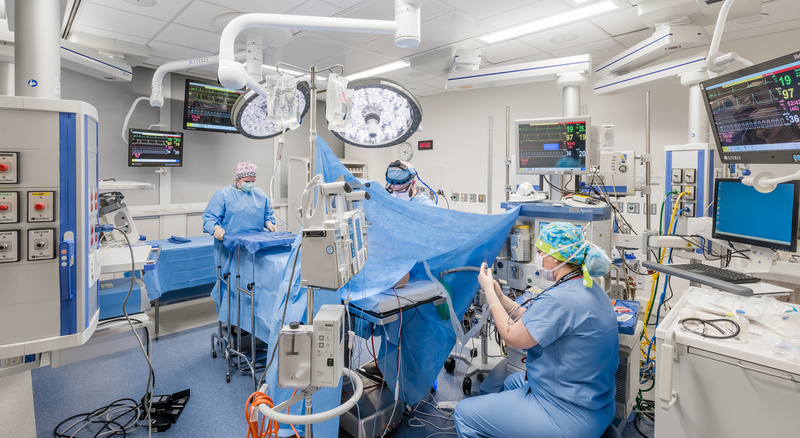 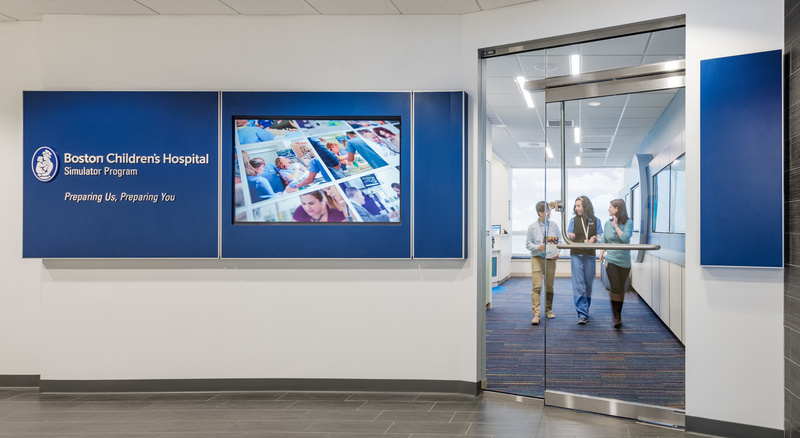 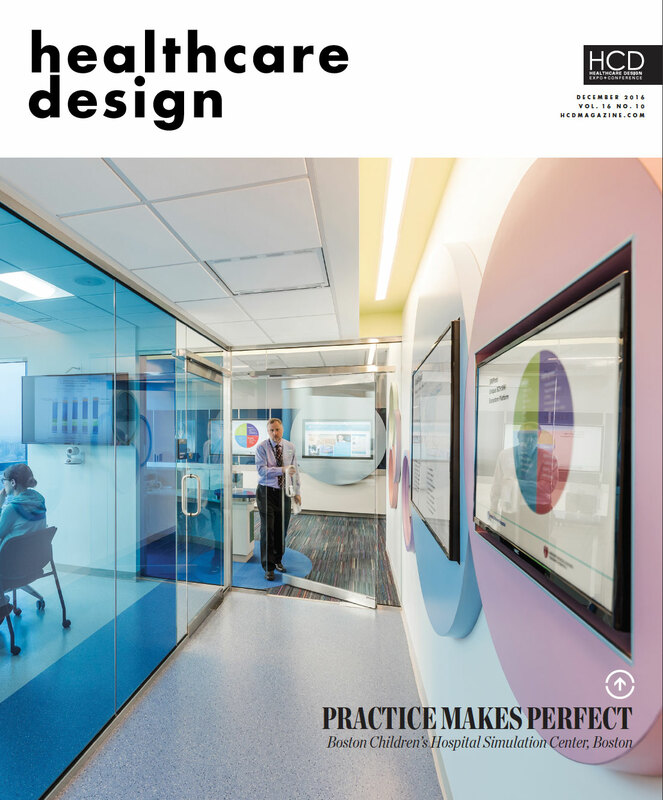 It features state-of-the-art technology, active mock operating rooms, ICU, Trauma Unit, 90-inch monitors, medical rooms, medical gas lines, HVAC and MEP systems, high-end finishes, offices, conference rooms and outpatient services.